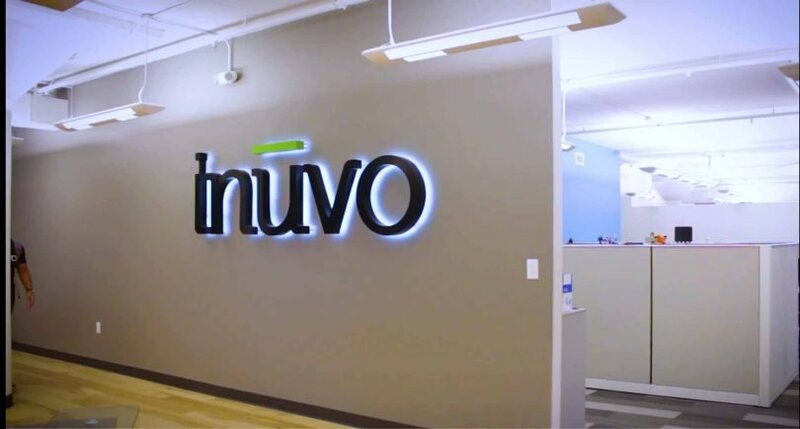 Inuvo, Inc., a provider of artificial intelligence (AI) technology for brands and agencies, today announced that it has entered into a definitive agreement to be acquired by ConversionPoint Technologies, Inc., a privately held eCommerce technology company. ConversionPoint is acquiring Inuvo for its patented, AI-driven consumer behavior technology, which leverages machine learning to mirror the way the human brain instantly associates ideas, emotions, places, people and objects. The combined solution is expected to offer large and small businesses a new way to compete more effectively, increase online sales, achieve higher media spend ROI and improve customer lifecycle engagement. This AI-powered platform is expected to create a competitive eCommerce solution for major non-Amazon channels, such as Shopify, Big Commerce, and Walmart.com. 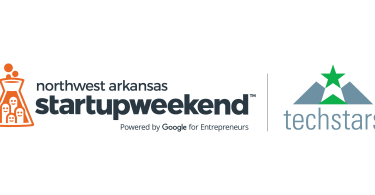 Read more about Inuvo at Arkansas Money & Politics.